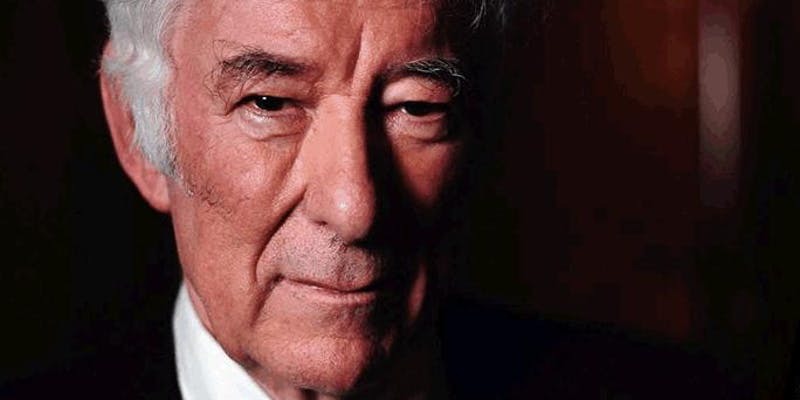 Seamus Heaney was a Nobel Prize-winning poet and is recognized globally as one of the top modern poets in the English language. In homage to the season, the day and the man, we have chosen the “other world” as the theme for this event. The veil between this world and the next is thinnest at this time of year and the differing worlds of Northern Ireland are gossamer at times. Come join us as we honor the man who lived on a knife-edge of fine distinctions with an evening of readings, stories and music. Our wee bar will be open, and nibbles will be provided. In the best bardic tradition, we will raise a toast to Seamus at the end of the evening. If you don’t know who he is, you should!